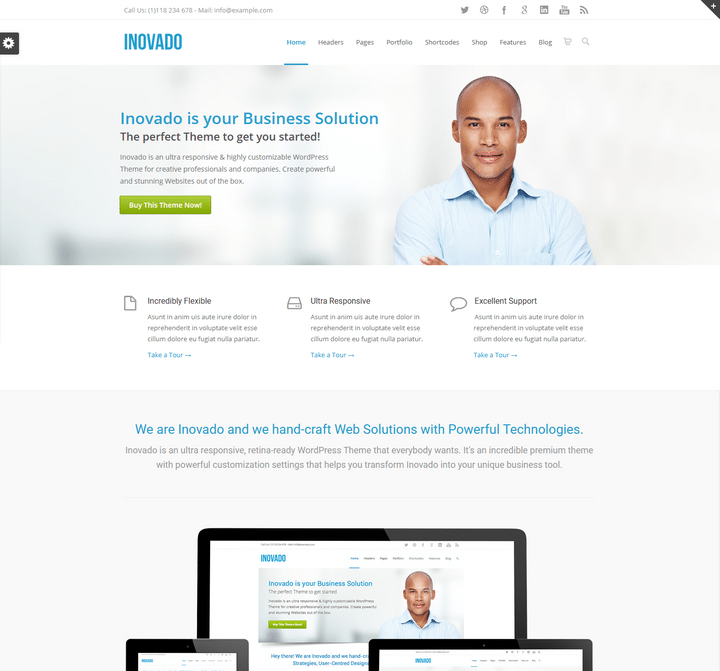 WordPress Themes is a flexible foundation with the fluid grid system that adapts your website to mobile devices and the desktop or any other viewing environment. 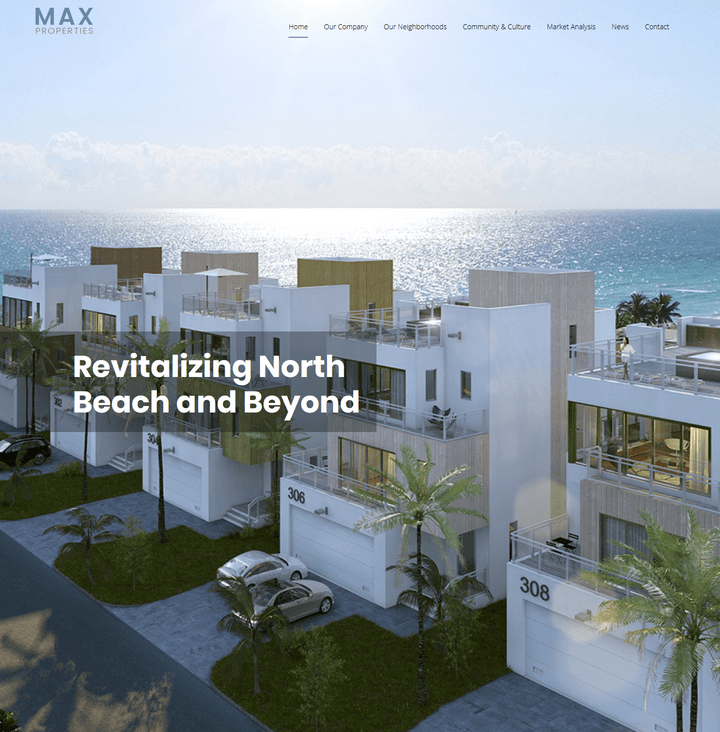 The Real Homes is a handcrafted WordPress theme for real estate websites. 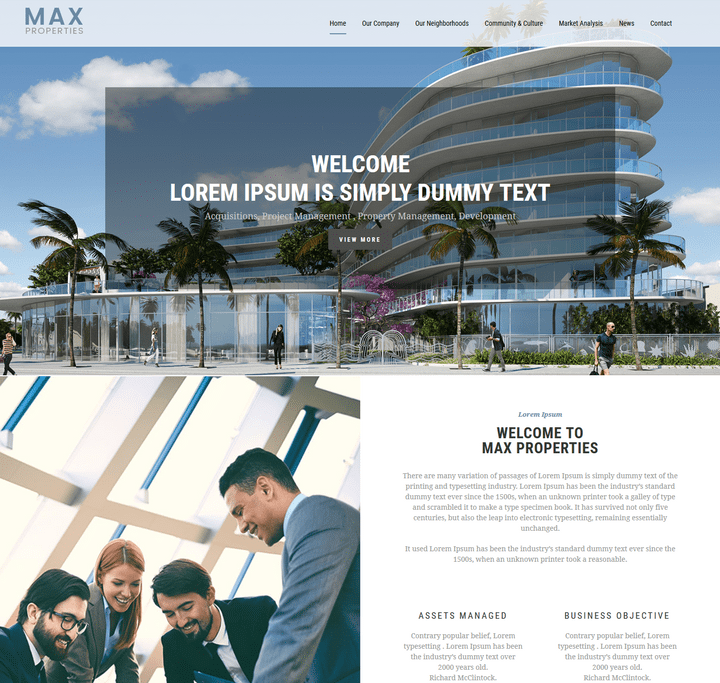 It offers purpose oriented design with all the useful features a real estate website needs. 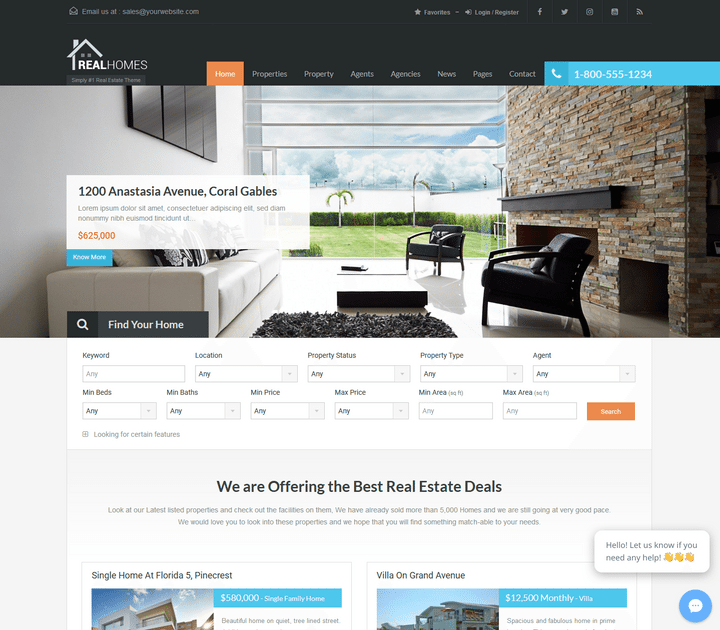 Real Homes theme facilitates its user on the front end as well as on admin-side and makes properties management a breeze. 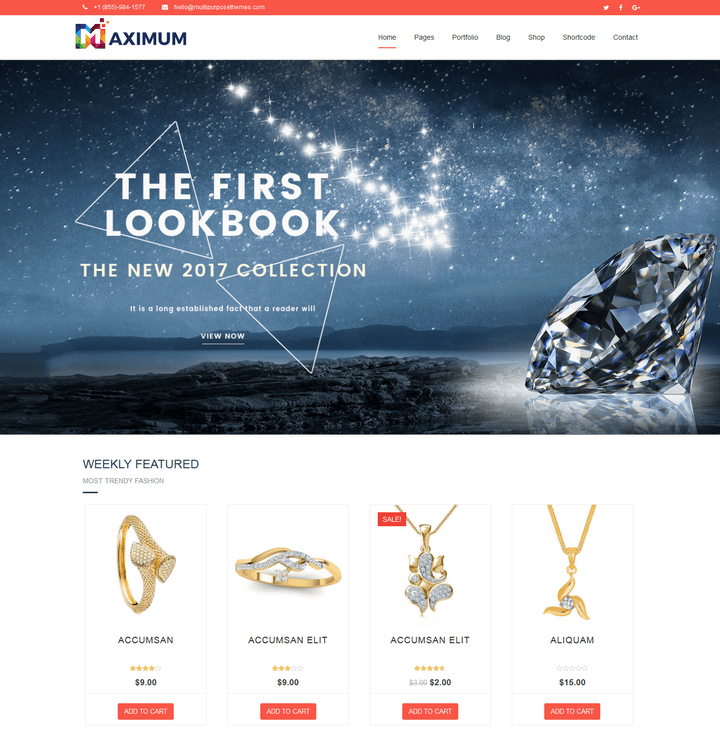 jewelry is a MultiPurpose Woocommerce Responsive WordPress Themes and jewelry is best described as a Woocommerce e-commerce theme for stores selling creative products. 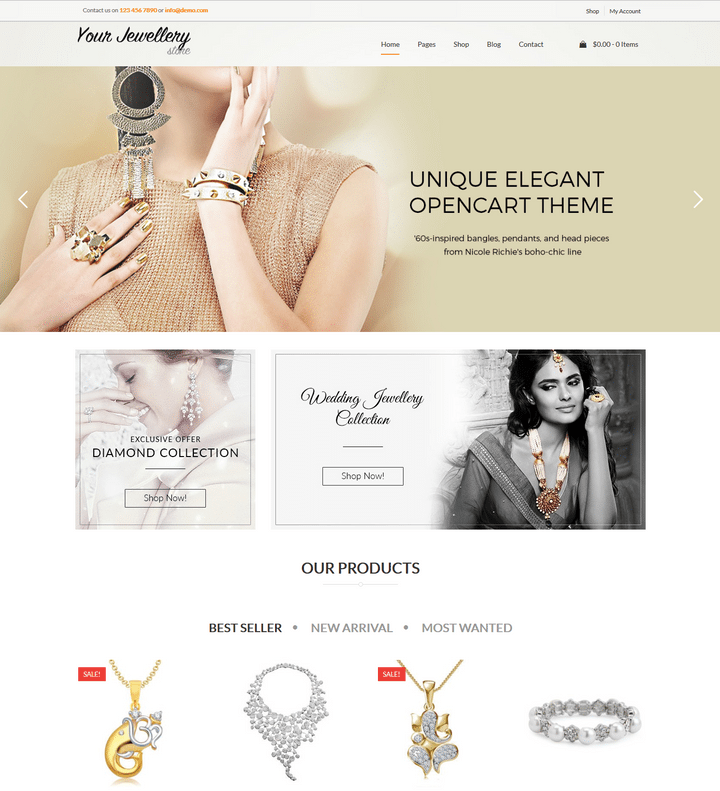 jewelry Woocommerce Responsive WordPress Themes is a multi-purpose Woocommerce WordPress theme with a demo that fits right into The collection of jewelry themes. 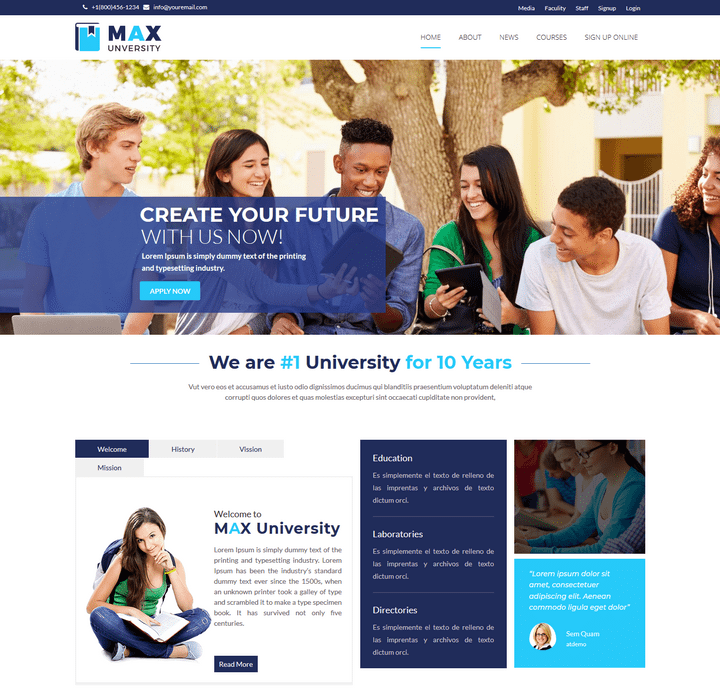 This is a hand-picked collection of the best education Multi-Purpose Responsive WordPress Themes comes with custom header contact module, News section, About Section, Testimonials and much more. 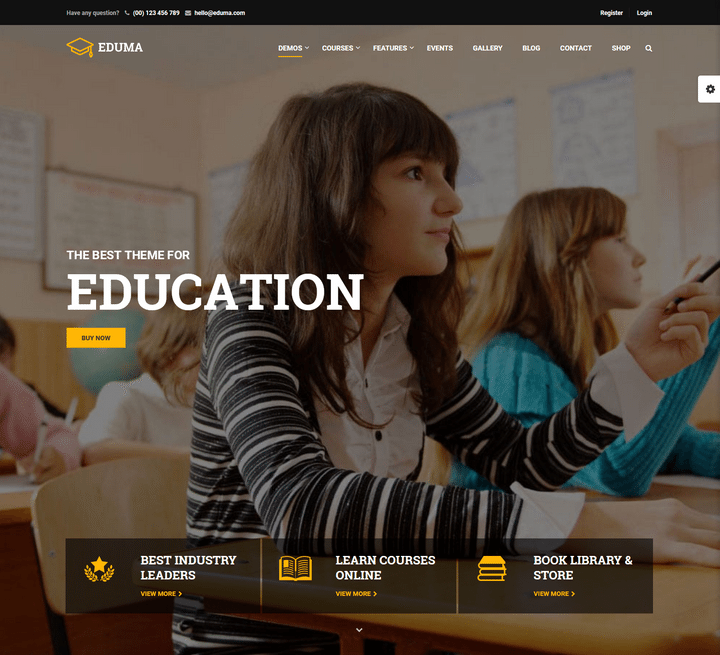 Based on our experience of building LMS with our previous theme eLearning WP– Education WP is the next generation and one of the best education WordPress themes around, containing all the strength of eLearning WP but with a better UI/UX. 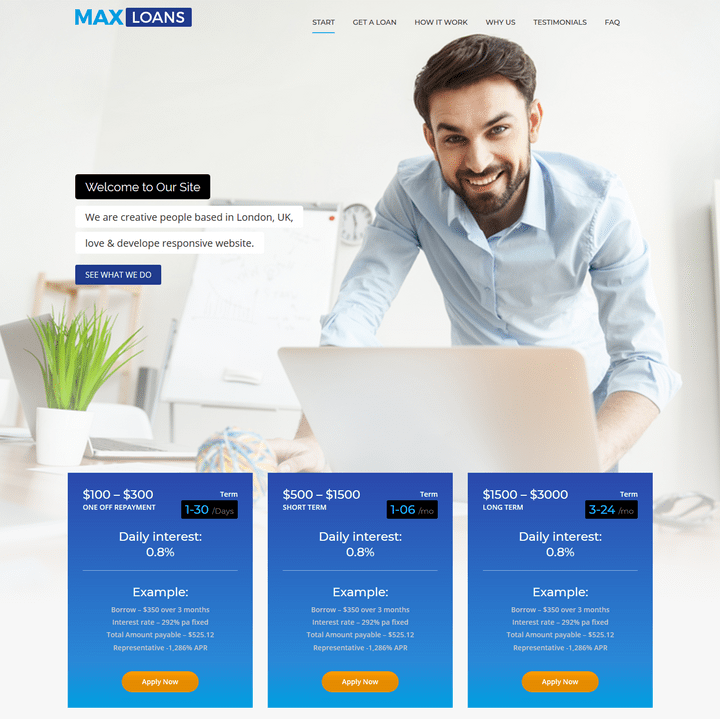 The Max Shop WordPress themes deliver a pretty simple layout, but you also receive support for a beautiful slider with high-resolution images. Yoga Club WordPress themes provide Business Themes which includes Yoga Themes. 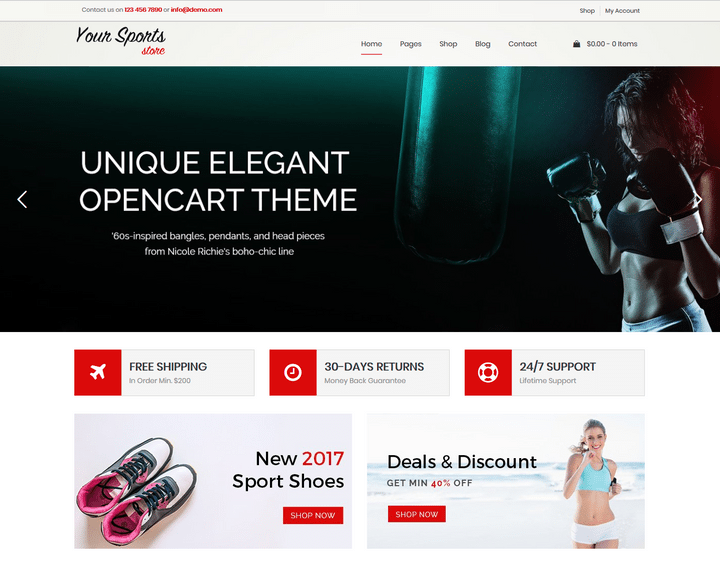 Yoga Club Responsive WordPress Themes comes with About section, Trainer Section, Image Gallery, Working contact form and much more. 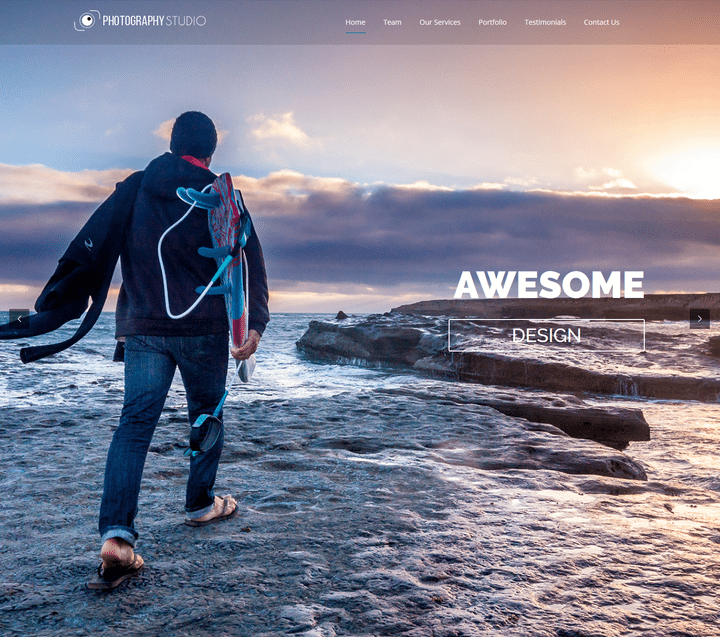 Here is our Newest Responsive WordPress Theme for people who love to create.  The Theme is designed especially for Yoga and Meditation Techniques. 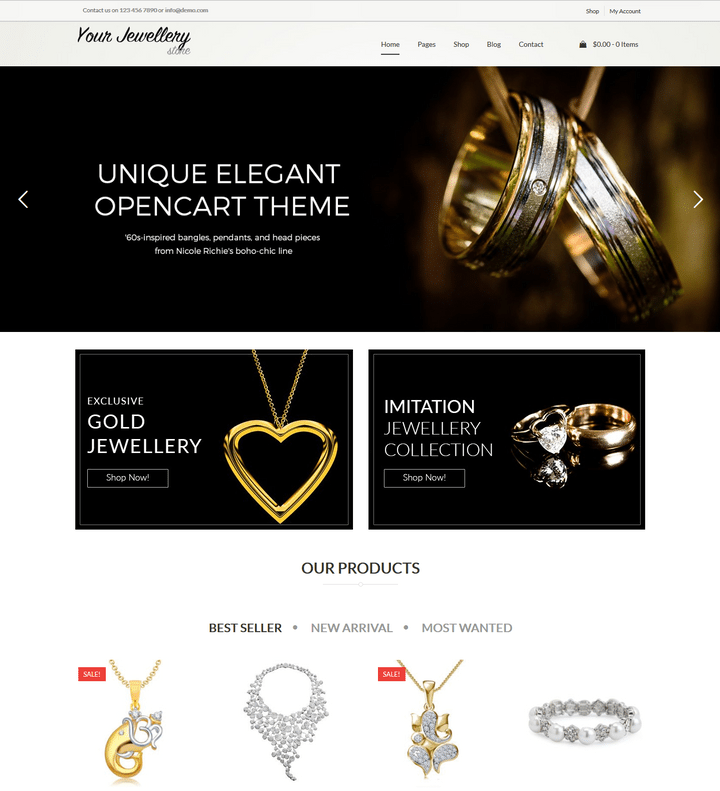 The Use it to build a beautiful responsive Online Store, a Portfolio, Personal/Corporate Site or a Blog. Your customers will fall in love with it! 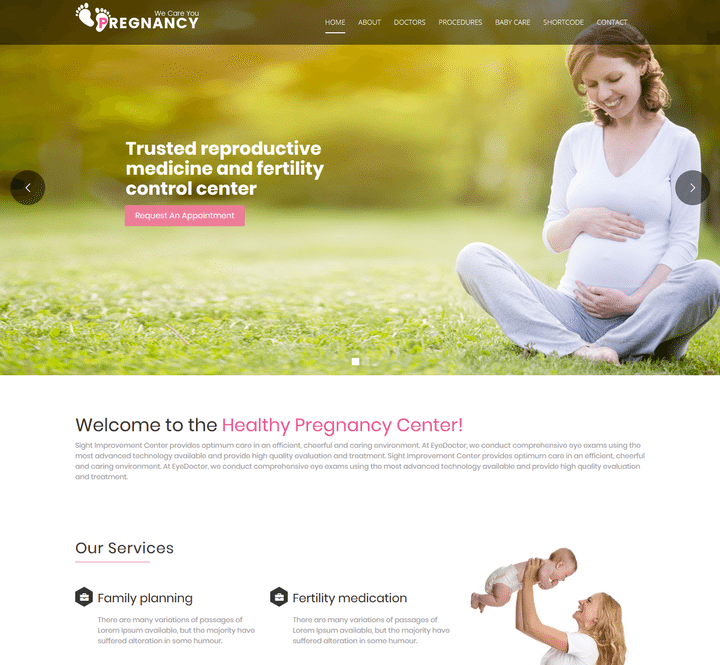 Pregnancy Responsive WordPress Themes is a very flexible, well designed and completely responsive theme for WordPress. It was made for health clinic, hospital, and dentist websites, or any other institution that specializes in healthcare. 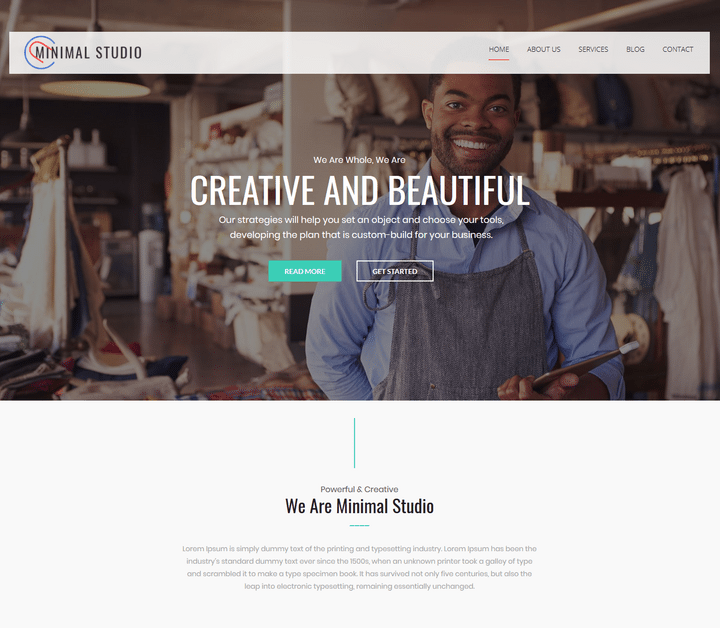 Minimal Studio Premium Responsive WordPress Themes comes with 20+ShortCodes, Testimonials, Team Section, Blog Section, Social sharing icons, Working contact form and much more. Welove is a gorgeous WordPress wedding Themes for the big ceremony that is coming for you in the near future. 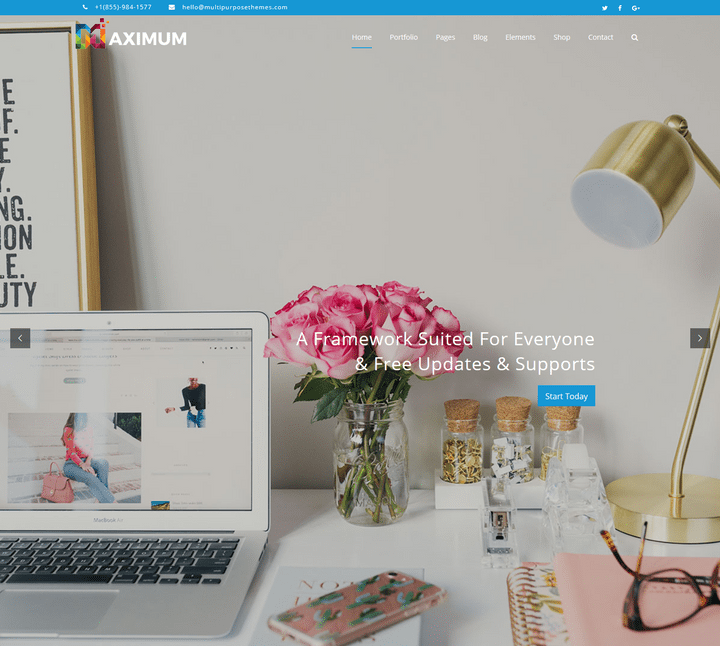 It is a Premium Responsive WordPress Themes with Image Gallery, a stunning couple timeline, countdown timer and an RSVP form. 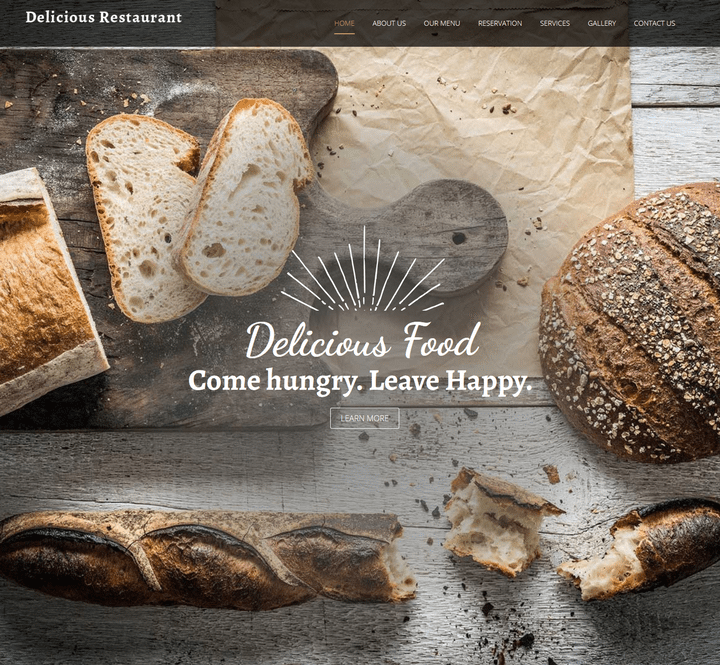 Responsive Delicious Restaurant WordPress Themes is one of the very feature rich WordPress restaurant themes. 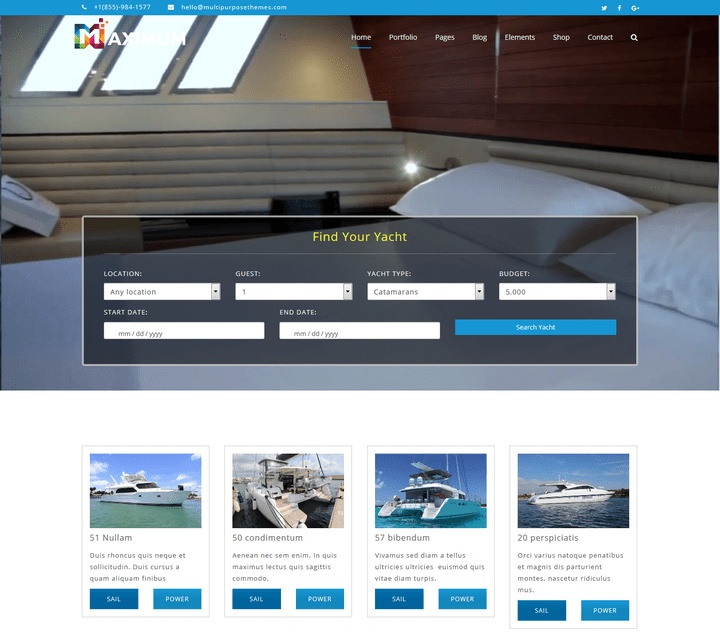 It has all the key features that are required for creating a restaurant website. 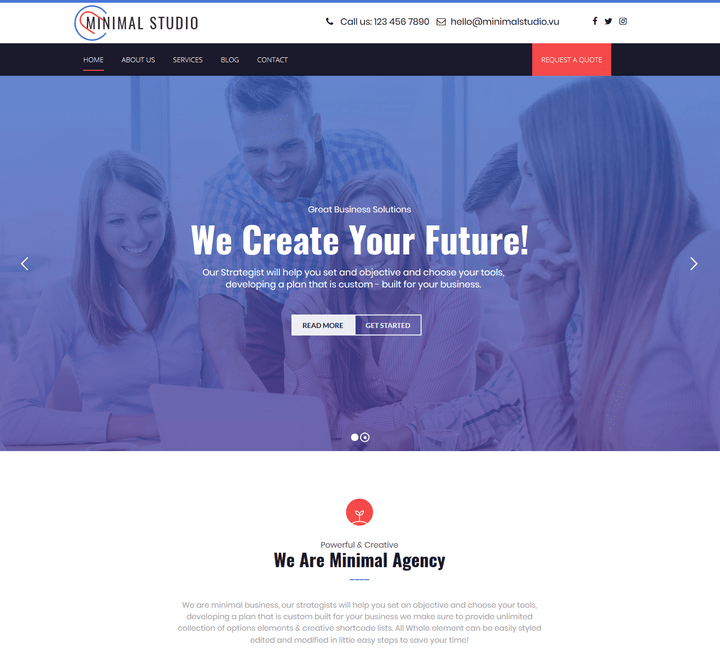 Massive Dynamic comes with the most advanced live website builder on WordPress. 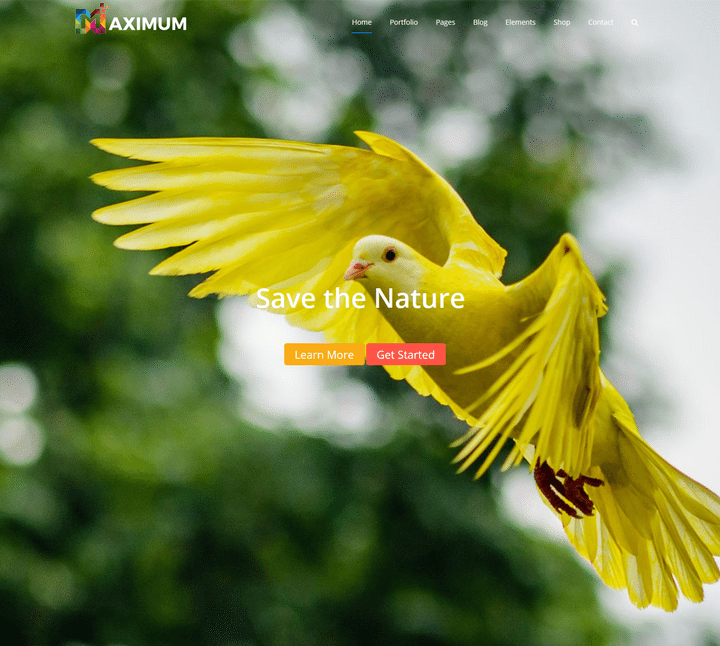 Featuring the latest web technologies, enjoyable UX and the most beautiful design trends. 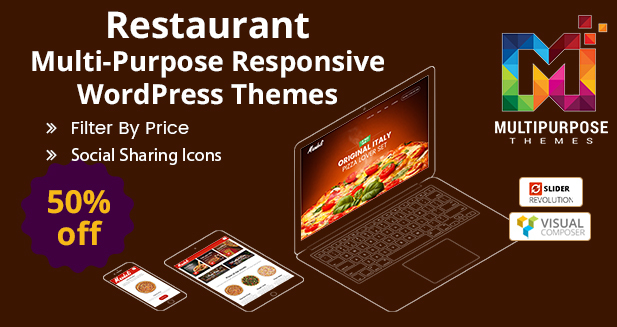 A Restaurant Responsive WordPress Themes is one of the restaurant and cafe themes that you can use for your website in 2018. 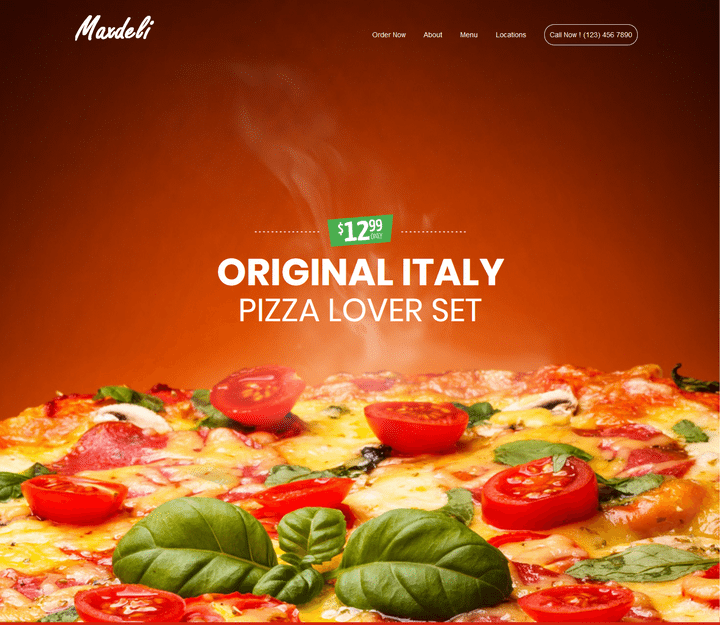 The theme can be used to create any website related to the eatery business. 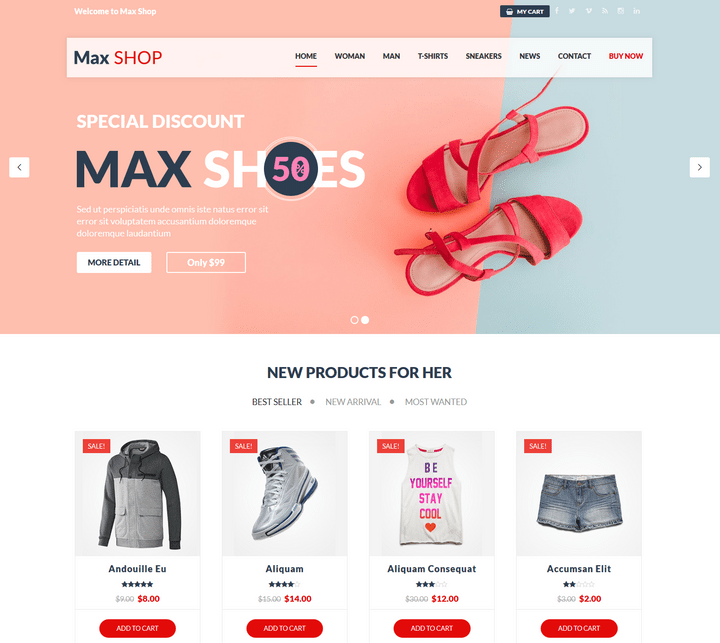 Cosmetic Store Responsive WordPress Themes such a stiff competition in the beauty industry these days, it is very important to build a professional website. 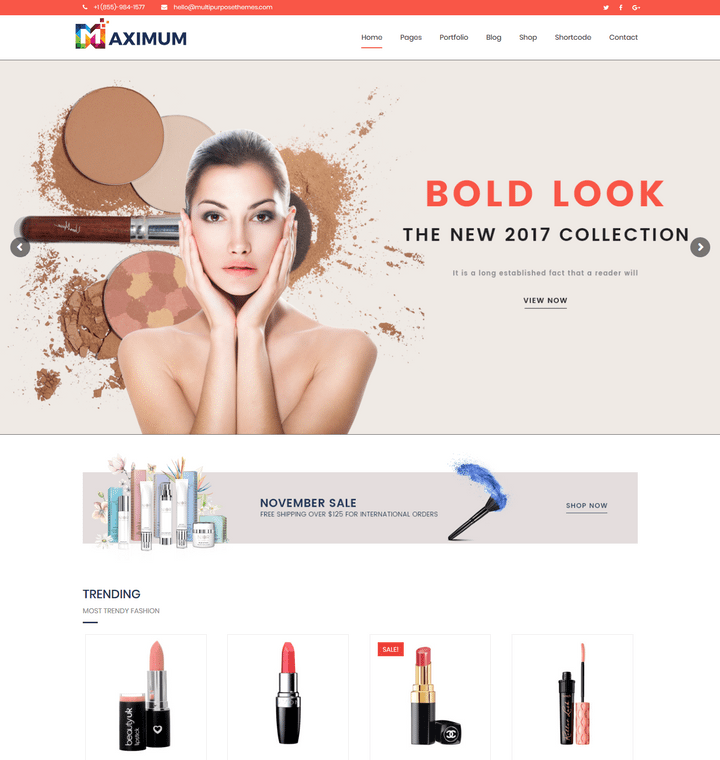 The purpose of your Cosmetic Store Theme is to reflect the essence of your brand and bring more customers to your door. 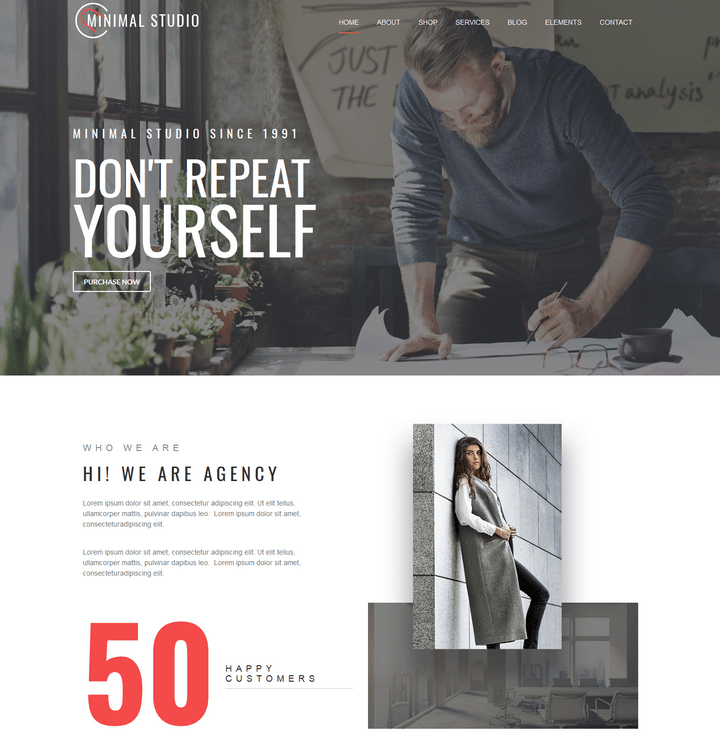 We’re happy to announce our new Popular Responsive WordPress Themes Photography Studio is a fresh and colorful creative WordPress multipurpose website theme. With its clean and modern design and a plethora of portfolio and gallery options, Photography Studio is ideal for freelancers such as designers and photographers. 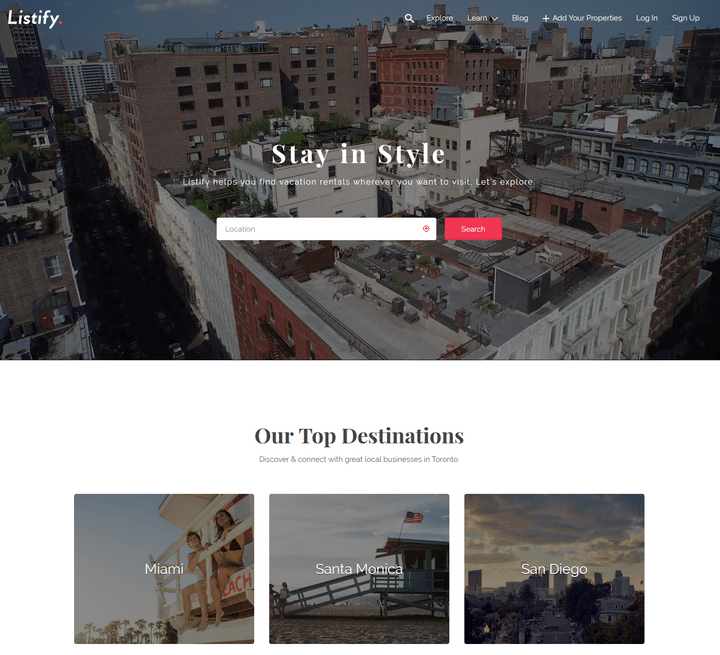 The first version of our Directory theme was released in January 2013 as an absolutely unique theme concept, first time ever on ThemeForest. You’re able to easily set up an online directory portal listing categorized items of any type – companies, shops, websites and so on. 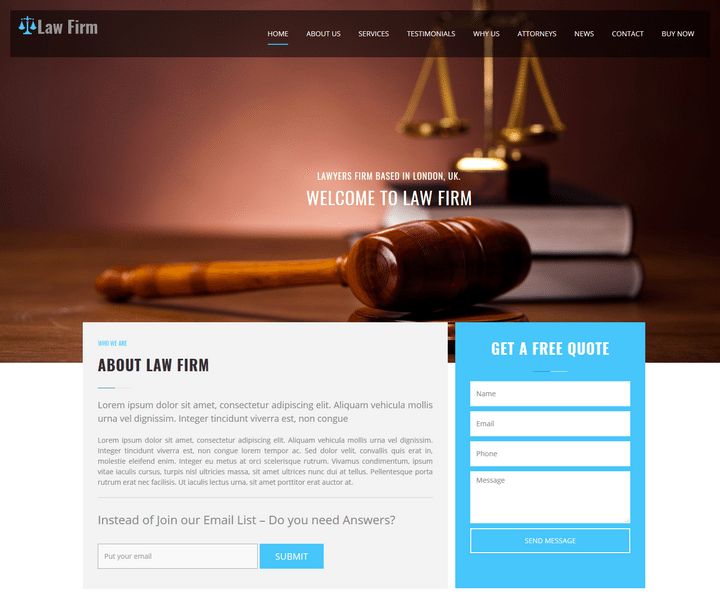 We’ve spent quite a long time developing the theme as many things were changed several times to make it right. 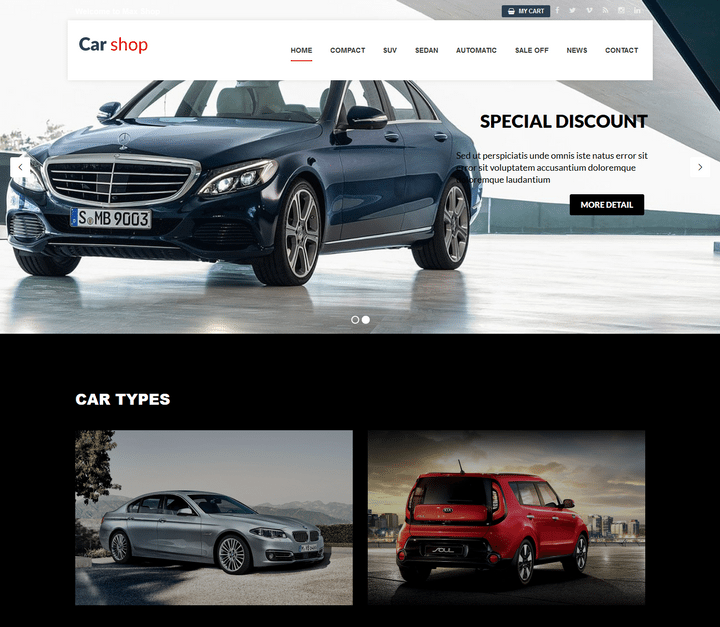 Best Car WordPress Themes is available with new products section, newsletter, Brand logo slider. 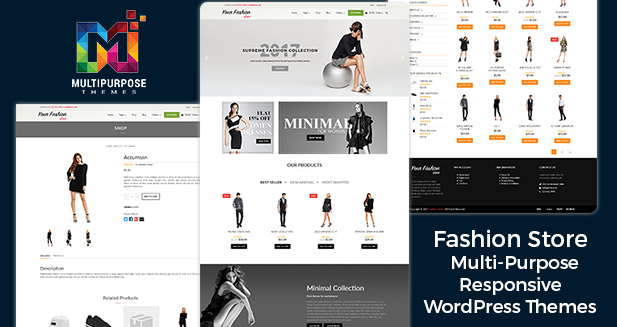 The Fashion Store WordPress themes deliver a pretty simple layout, but you also receive support for a beautiful slider with high-resolution images. 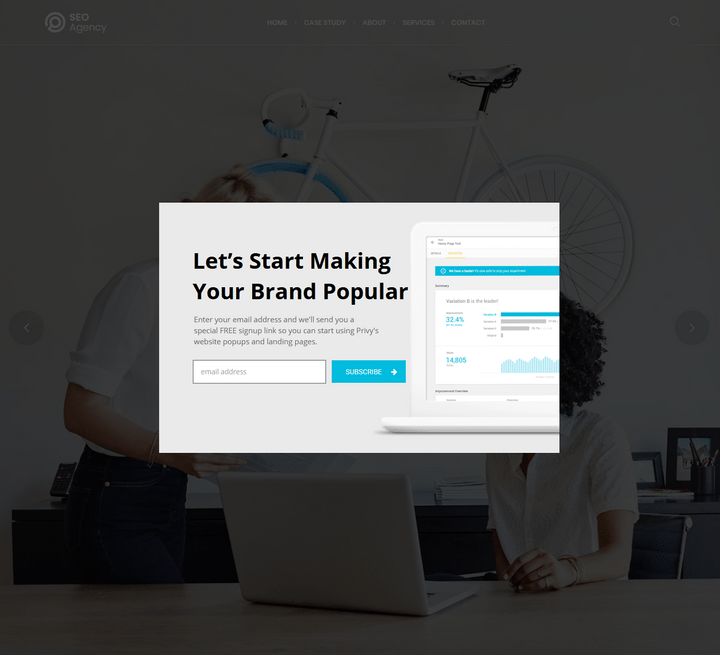 Soledad is a powerful & flexible WordPress Themes and easy to customize. 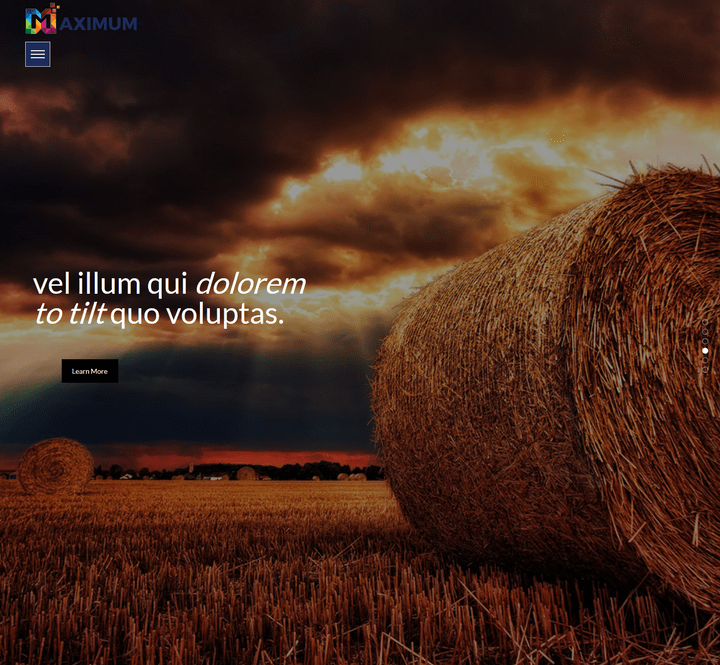 It helps you create unique & professional websites in some minutes. 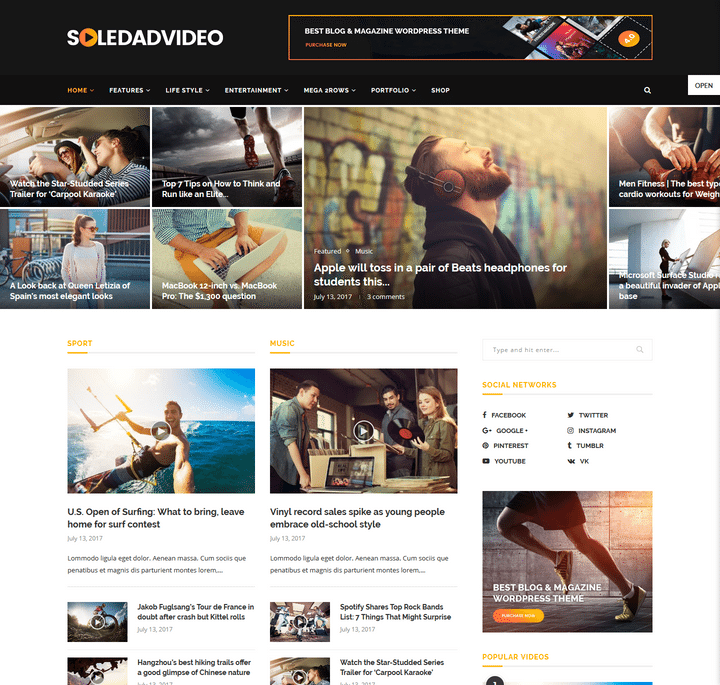 Soledad WordPress Theme supports AMP, compatible with Woocommerce, BBPress, BuddyPress plugin. Here are some demos you can build with Soledad. You can easily import a demo into your site with one click. 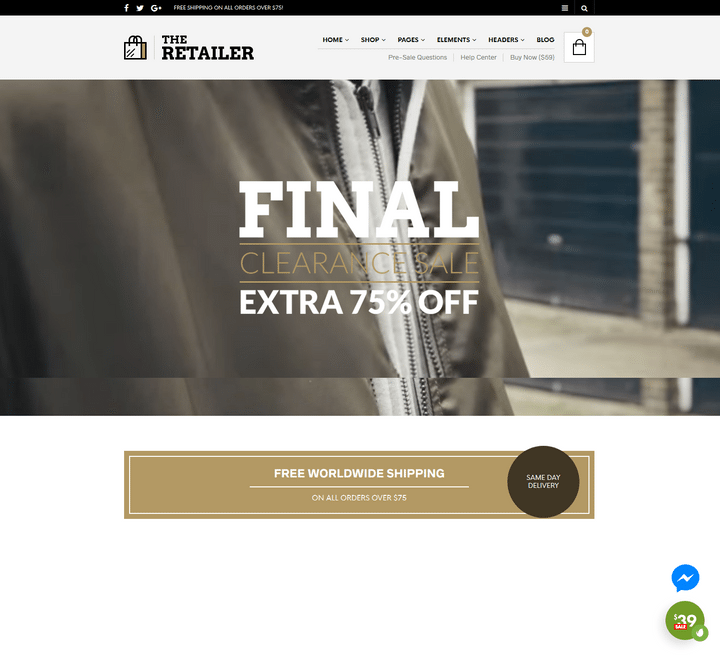 All of the presented elements, layouts & styles can be freely combined. 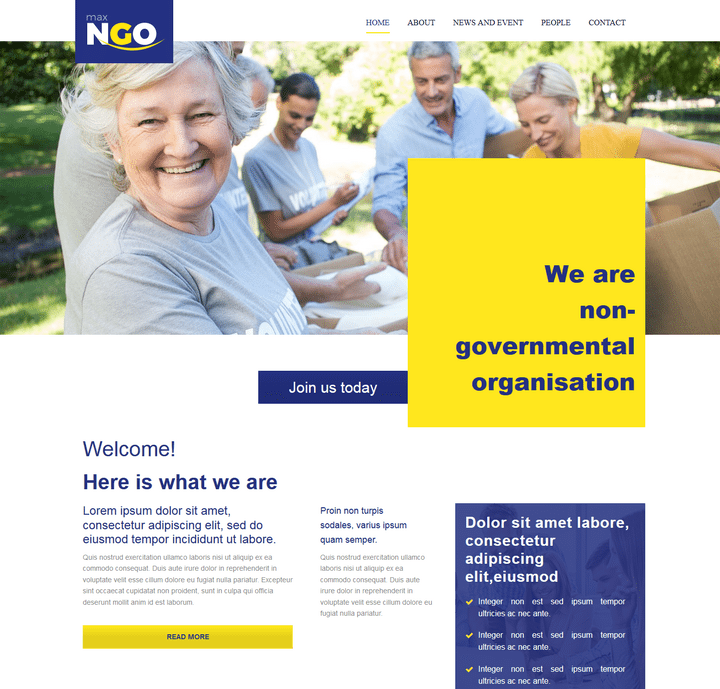 Everything included in one theme.